INIZI: beginnings in Italian. 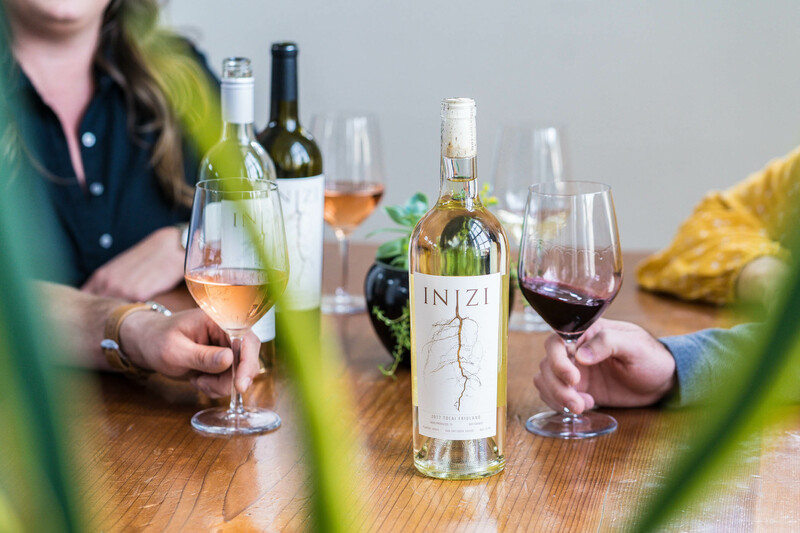 The name INIZI came from our belief that a bottle of wine begins in the vineyard. A team of two couples and four friends. Wine producers of the hard to find, neglected and underrated. 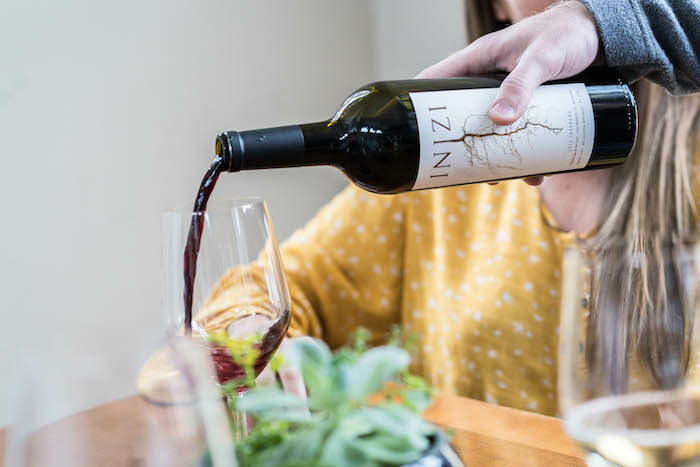 Located in the heart of Guerneville, California, we invite you to visit our tasting room pays tribute to its original building the Guerneville Bank Club. Enjoy outstanding Italian varietals hand-produced right in Sonoma County. Joining our Club ensures access to our limited, small production wines. Our Club ships twice a year, in March and November.